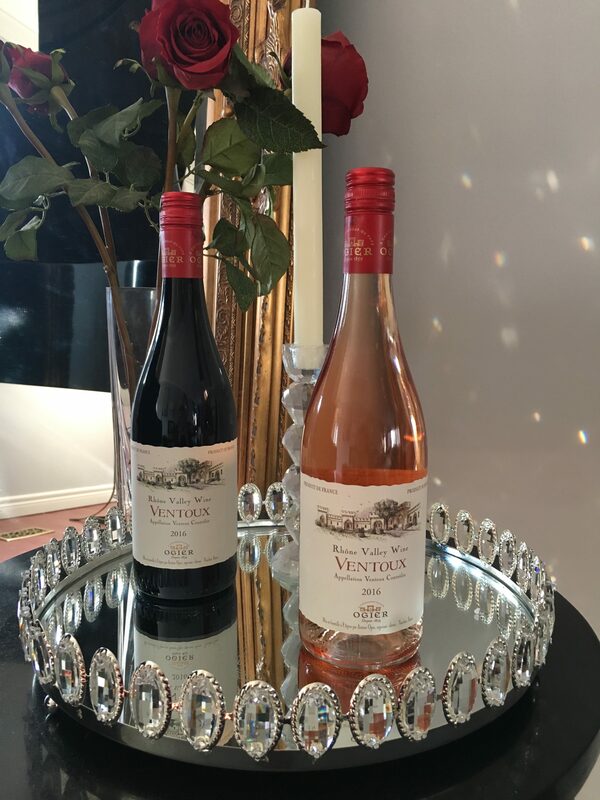 Ventoux produced by Ogier based in Chateauneuf-du-Pape with over 150 years of winemaking history. The thought of France conjures up romance, so why not bring a touch home for this Valentine’s Day with some French wine. 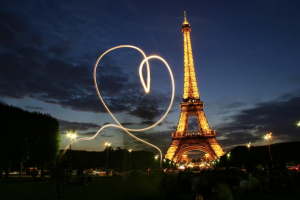 After all one of the most romantic cities in the world would be Paris! Check out our other Audio Podcasts here. Our first guest, complete with a charming French accent is Raphael Pommier, Brand Ambassador and Associate Winemaker for Domaine Ogier. Founded in 1859 and located in Chateauneuf-du-Pape, Ogier, a great story, and an awesome producer with fabulous wines. When describing this wine on the show Raphael explained it in such charming romantic French style, “This wine is a beautiful union made from the masculine grape Le Grenache and the feminine grape La Syrah for a harmonious marriage of notes and balance. 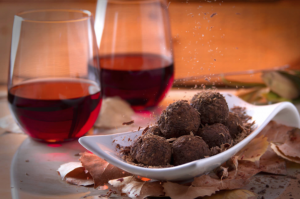 Is chocolate and red wine an aphrodisiac? Chocolate and Red Wine. … A definite aphrodisiac! This combination contains antioxidants and together in concert are one of the most powerful aphrodisiacs. The mixture of alcohol, theobromine and antioxidants relaxes and stimulates blood flow in the brain. 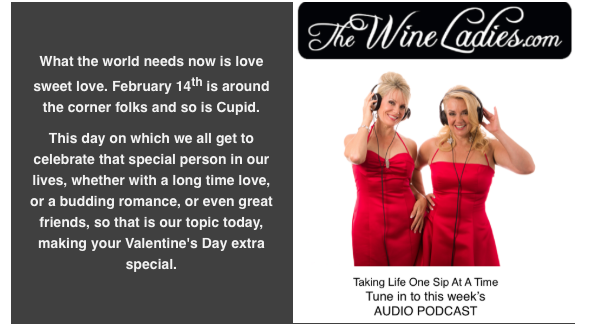 When describing this wine on the show Raphael explained it in such romantic French charming way, “This wine is a beautiful union made from the masculine grape Le Grenache and the feminine grape La Syrah for a harmonious marriage of notes and balance.